If you’re a hot chocolate lover, you’re definitely going to want to try this Crockpot Hazelnut Hot Chocolate recipe. It’s easy and delicious with its rich chocolate flavor and hint of sweet hazelnut. It’s fabulous on any cold morning or frosty evening and great to enjoy with friends (because you can make a crockpot full). 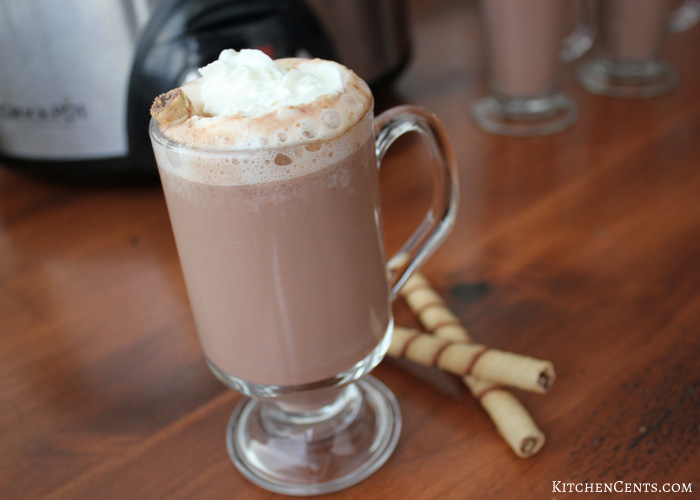 So start the fire and enjoy a cup of this delicious hot cocoa with a special hint of hazelnut. You’ll be so happy you did. The full printable recipe is below. 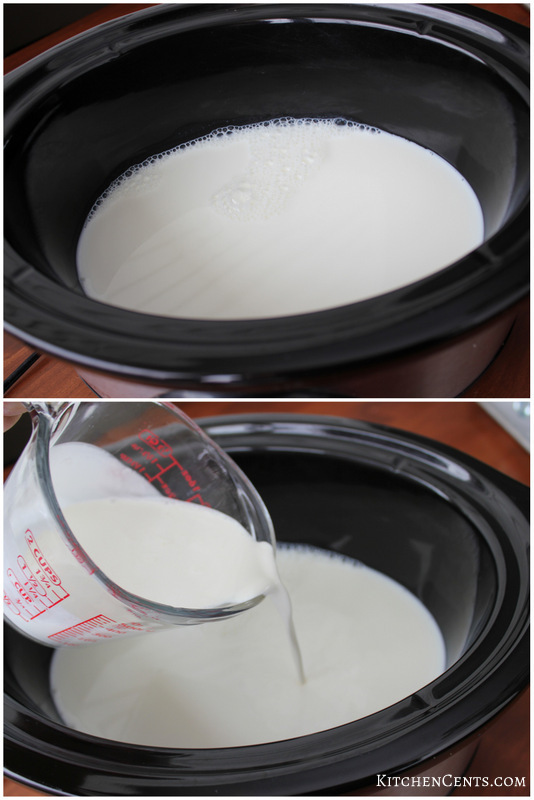 In a crockpot or slow cooker add milk and cream. 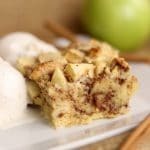 This recipe is easy to double or even triple if you will be sharing with lots of family or friends. Next, add the hazelnut spread and vanilla. Whisk until the hazelnut spread is blended. 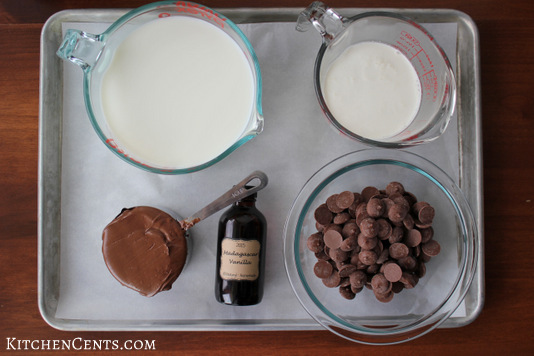 Then add your chocolate chips. Cook on low for 1 to 1 1/2 hours until chocolate is melted. Whisk and heat for 15 to 30 more minutes. 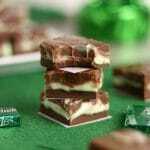 A chocolate layer may form on the surface. Just whisk it in. Once the mixture is hot and the chocolate is mixed in, it’s ready to serve. Whisk before serving. Pour into your favorite hot cocoa glasses or mugs. Pair it with a dollop of whipped cream or a scoop of vanilla ice cream and a hazelnut cookie to give this Crockpot Hazelnut Hot Chocolate a special sweet touch! 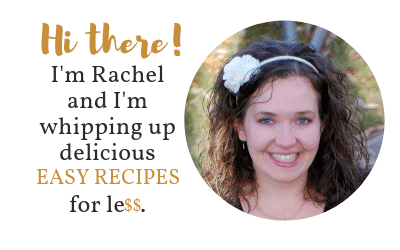 This would make for a great treat to share at your next Christmas party or winter family gathering because you can make a large crockpot full and have it ready for everyone to enjoy. Here’s the printable recipe. 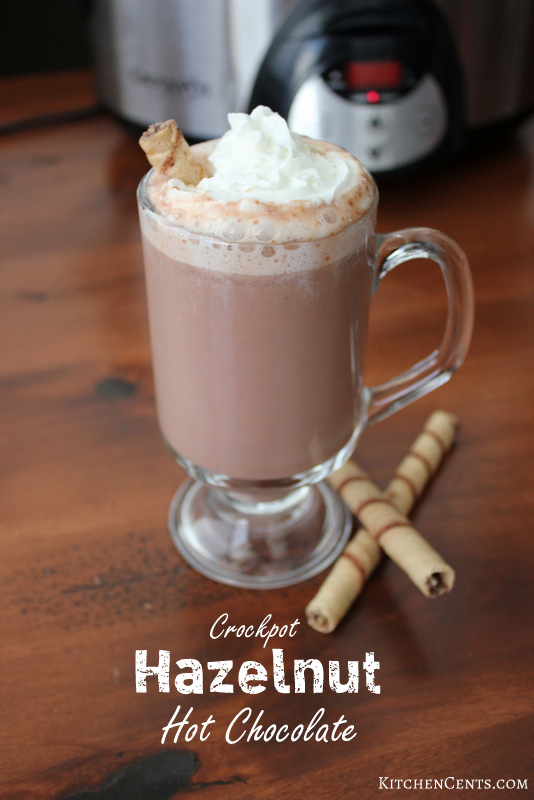 This Crockpot Hazelnut Hot Chocolate is easy and delicious with a rich chocolate flavor and hint of hazelnut. 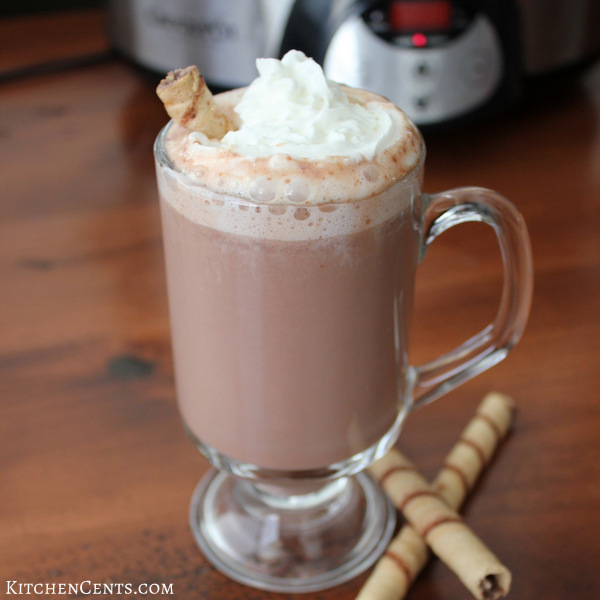 A must try for all you hot cocoa lovers. 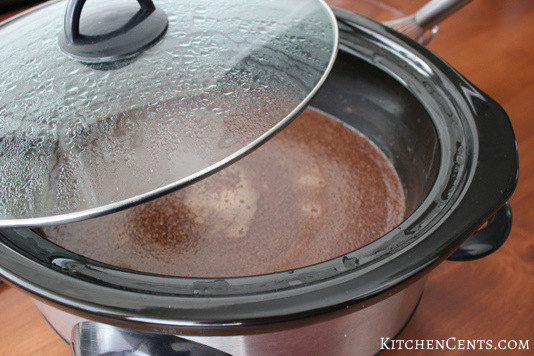 In crockpot add milk, cream, hazelnut chocolate spread and vanilla. Whisk until blended. Cook on low for 1 to 1 1/2 hours or until chocolate chips are melted. Whisk until blended. Cook on low for 15 to 30 more minutes until hot cocoa mixture is hot. Add whipped cream or vanilla ice cream on top and serve with hazelnut cookies if desired. Do you like hazelnut? What’s your favorite treat to serve with hot chocolate? 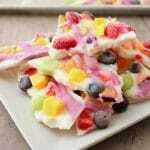 Oh this looks so yummy! We love hot chocolate at our house and homemade is the best! Yum! 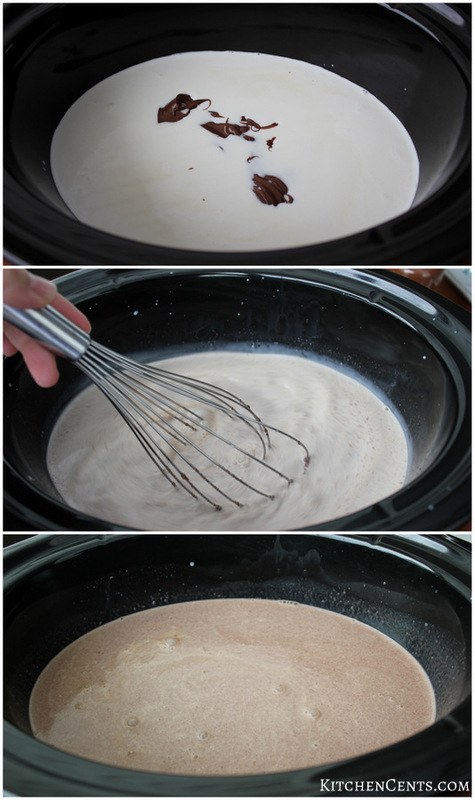 I love all things hot chocolate, and the fact you can make this in the crock pot? I’m in! Ok I read the title and I’m like “um what? 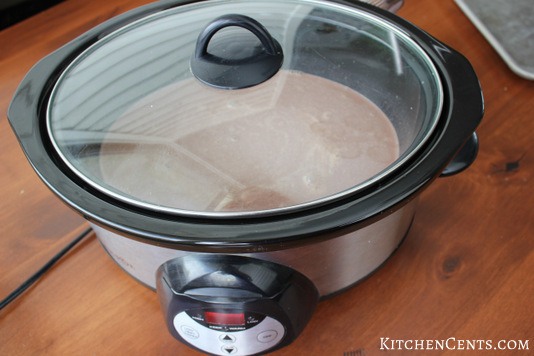 hot choc in the crockpot?” I had no idea you could do this!!! Totally doing this!!! TFS! Haha. Thanks Diane! Hot Chocolate in a crockpot is the best. I hope you like it. 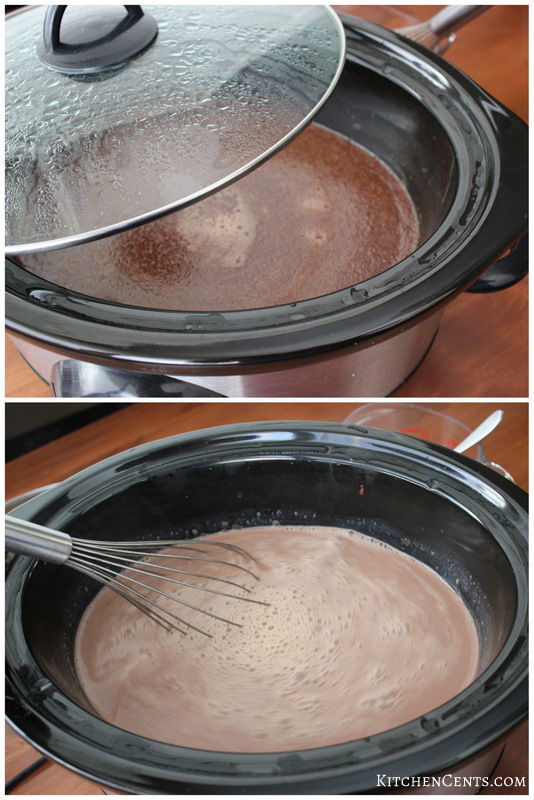 UMMMM who knew you could make hot chocolate in a crock pot?! Not ME! Sounds soooooo good! That sounds warm and luscious right now! I need a mug. It is cold today where I am in Missouri. I love it cold, though, so I can drink things like this! 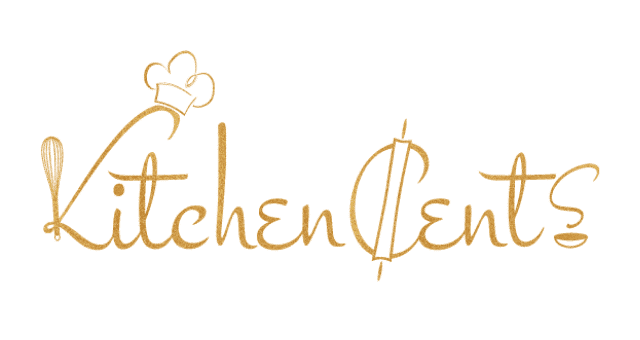 Now, this recipe looks delicious! I am totally going to try this for my kids, they love hot chocolate and they LOVE hazelnut spread!! So excited because it is still SO cold here! I would have never thought to use my crockpot for hot chocolate. I will certainly have to give this a try. That’s too cool! I’ve never heard of making hot chocolate in the crock pot. I’d totally make this. I love hazelnut YUM! This is probably the awesomest thing I have seen all day! WOW. This sounds absolutely amazing.